I have probably made this recipe a hundred times! Everyone loves these cookies. They are almost like the World’s Best Cookies. My gramma used to make these when we visited and we all thought they were fabulous. These cookies live up to their name! 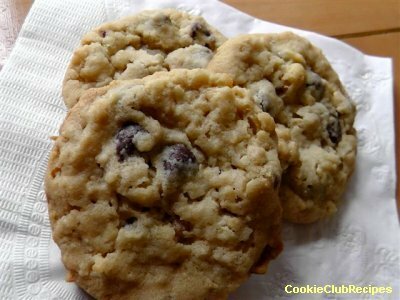 Editor's Note: These cookies bake up nice and crisp but are still chewy. 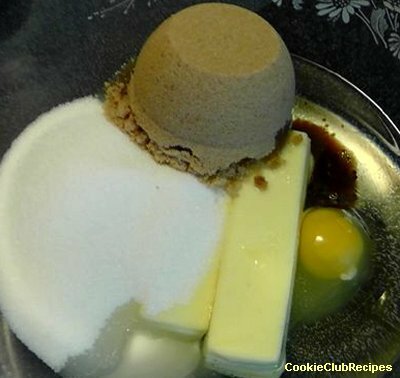 Cream together thoroughly the butter, oil, brown sugar, white sugar, egg and vanilla. 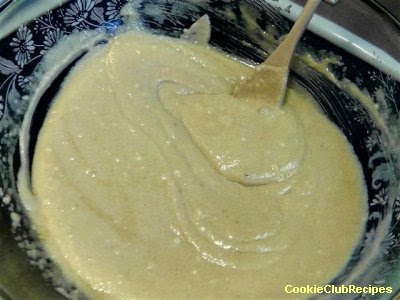 After combining the wet ingredients, in a separate bowl stir together flour, salt, baking soda, and cream of tartar. 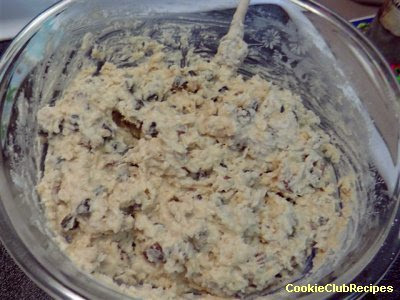 Incorporate dry ingredients into butter mixture. 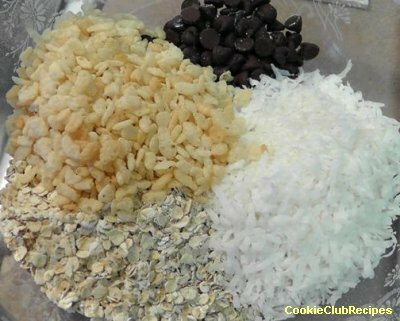 Add remaining ingredients; chocolate chips, oatmeal, coconut, Rice Krispies®, and chopped walnuts or pecans. 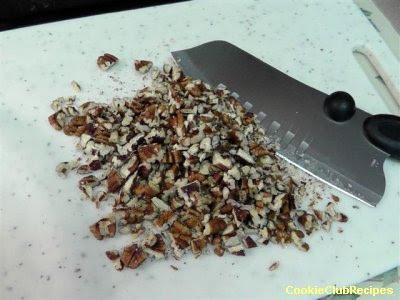 Place large tablespoon-size portions on cookie sheets that have been lightly sprayed with no stick spray. About 8 cookies per baking sheet. Bake at 350 degrees for 12 to 15 minutes or until lightly brown. 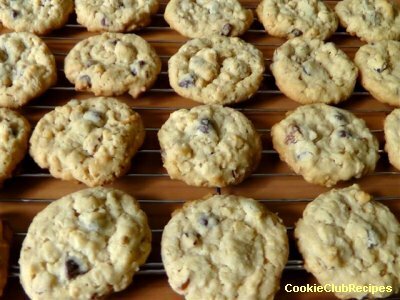 This recipe made 5 1/2 dozen cookies. 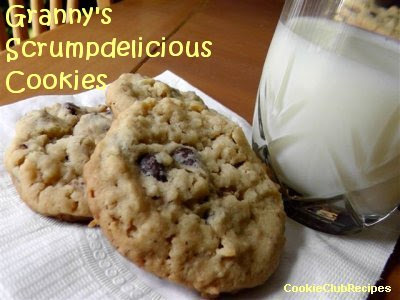 As of this week, these cookies are our family's favorite Cookie Club Recipe!